The lawyers of Gary A. Zucker & Associates, P.C. are trusted names throughout Brooklyn thanks to their dedication to clients and their children. With regard to the latter, some of the most heart-wrenching lawsuits involve injuries sustained at birth. A birth injury can have lasting repercussions, which is why parents should consider lawsuits against medical facilities and medical professionals who caused injury to their children. When a child suffers an injury at birth, there will be many challenges ahead. A number of birth injuries can cause issues with cognitive development or issues with mobility, which means that the child's injury has placed him or her at a relative disadvantage in life. When a medical professional is responsible for the injury to a baby, he or she needs to be held accountable for the harm that was done. As you'll note below, there are many different kinds of birth injuries that can occur. Even before a child is born, is possible for him or her to be injured in some way. This is especially true when it comes to infections in the womb or a misdiagnosis of a condition that the baby's mother suffers from. Any misdiagnosis or delayed diagnosis of a health issue during this crucial stage of development can prove a major cause of birth injury. Various kinds of birth injuries involve some form of oxygen deprivation at an early age. When the brain does not receive oxygen, it can result in serious developmental issues going forward in life. One of the best known forms of these birth injuries is cerebral palsy (CP), which can occur in the womb, during childbirth, or even after the delivery has occurred. In some cases, children are injured during the delivery process as a result of negligence by the doctors. These injuries can lead to physical disfigurement, physical impairment, or both depending on the nature of the injury. For instance, forceps may cause nerve and muscle damage if a doctor is not careful, resulting in life-long issues with the damaged tissue. Following delivery, a baby needs to be carefully monitored to ensure that he or she is healthy and doing well. Some hospital nurseries may be less than sanitary, meaning that there is a potential risk of infection for a newborn simply from being there. This is unacceptable, especially given how susceptible to infection and disease a newborn child is. 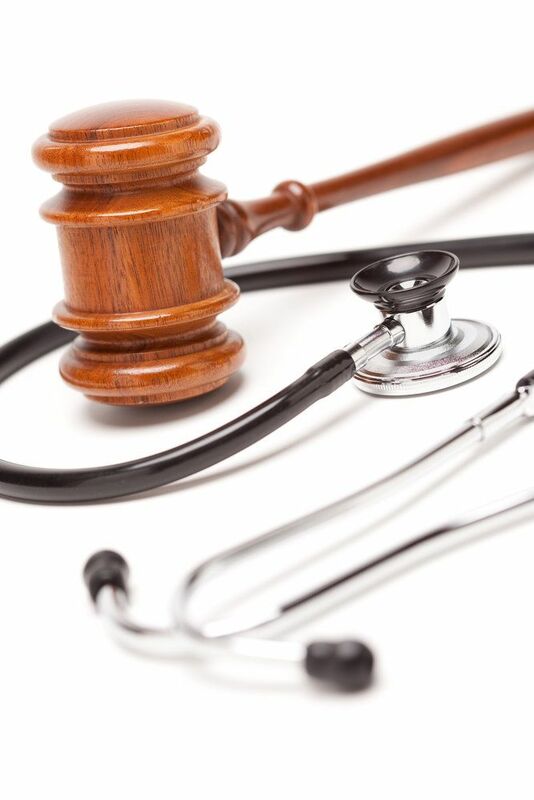 In these cases, as with all cases noted above, it's important to have skilled medical malpractice attorneys on your side to hold negligent doctors and nurses accountable for their critical errors and unacceptable mistakes. For more information about your legal options following an injury to your baby, be sure to contact our personal injury law firm today. The legal team here at Gary A. Zucker & Associates, P.C. looks forward to your visit and helping you make sound legal decisions.